What's the perfect solution when you want a historic wedding venue that offers accommodations for your guests with a more intimate feel than a chain hotel? A sweet, romantic bed and breakfast, of course! These inns and B&Bs make for a lovely place to tie the knot thanks to their excellent customer service, which means that your event will get much more individual attention than if you were renting the ballroom at your closest corporate-owned hotel. These small businesses are locally owned and operated, so the owners and managers are committed to making your day perfect. Best of all, your guests can stay onsite for an all-in-one wedding weekend. You won't have to worry about your Aunt Hilda getting lost on the way to the ceremony since the ceremony will take place just steps from her room. 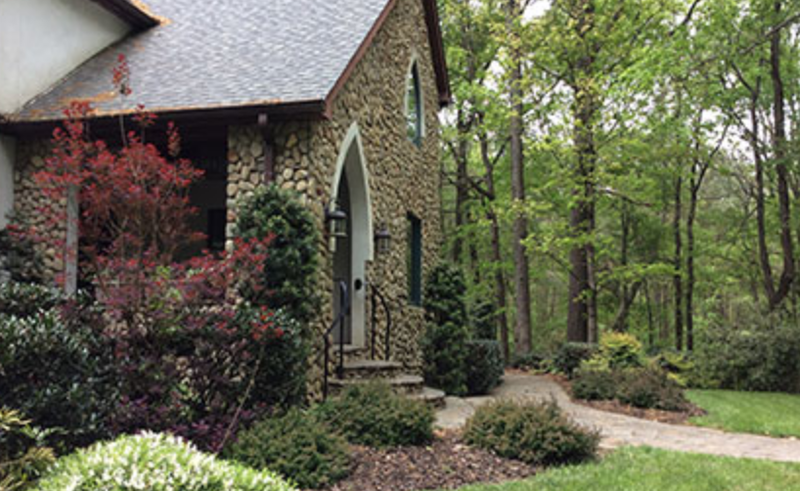 This Irish style bed and breakfast is close to Presbyterian College, Newberry, and Greenwood, which makes it perfect for a wedding where you've got guests coming from both the Midlands and the Upstate. 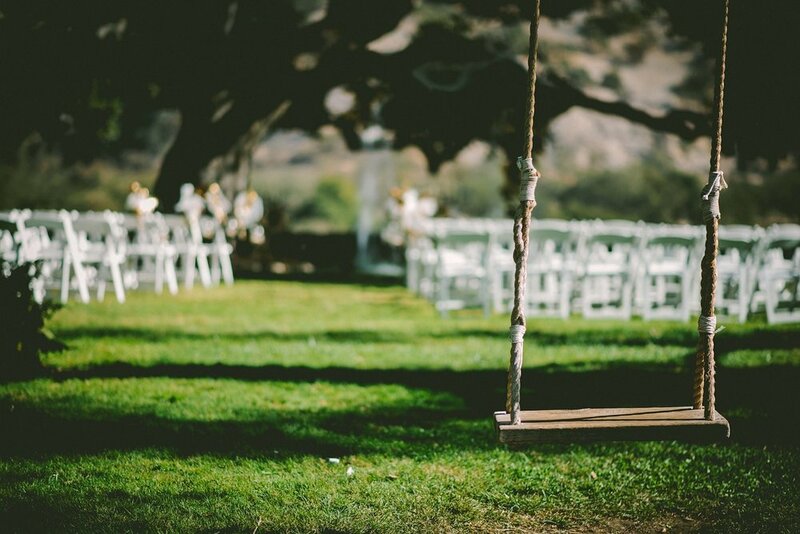 Exchange vows on their beautiful lawn before sitting down to an intimate reception. Due to the property's size, they welcome elopements and small weddings. Five guest rooms are available onsite. Perfect for an intimate elopement but with space for up to 300 guests, the Beaufort Inn has something for every budget and wedding size at their multiple venues. Opt for a reception in the inn's beautiful courtyard, or take in the breathtaking views from the Old Bay Marketplace Loft. Guests can stay in the historic Smith Wallace Mansion, which is the main inn property, or at one of the many cottages on the same block. No matter which they choose, your guests will be within easy walking distance of the rest of the historic district and the inn's many amenities. 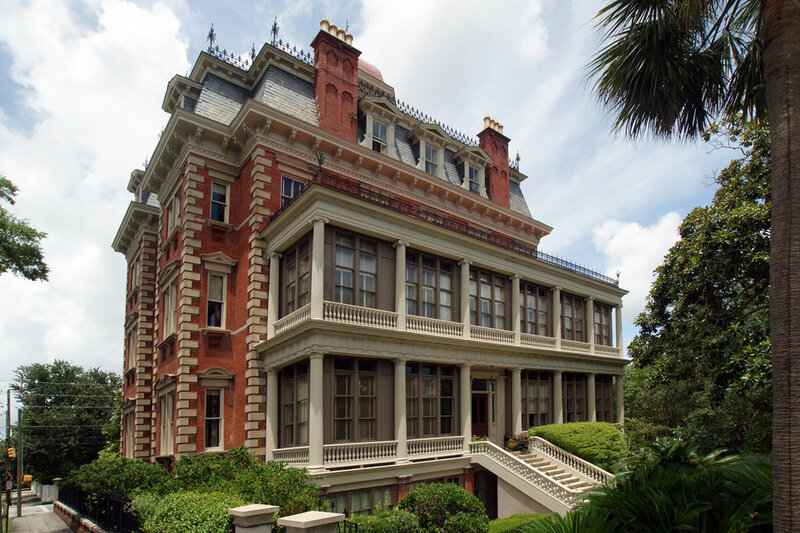 Invite your guests to experience the charm of historic downtown Charleston with an intimate wedding and reception at this century old property, which was once a private residence. Today, it's an acclaimed inn that was voted Trip Advisor's #2 luxury hotel in the United States in 2018. You can choose from several areas on the property for your ceremony and reception. The original carriage house, now the Circa 1886 restaurant, situates from 10 to 90 people depending how many of the rooms you'd like to utilize. The lawn is beautiful for ceremonies, while the courtyard can comfortably seat 35 guests. Don't forget to get a few photos atop the cupola before you sit down to eat. Your guests will love the large rooms and suites, many of which come with working fireplaces, whirlpool tubs, and antique rugs. All guests are treated to a full breakfast every day, and parking is included (a must for visiting the Charleston peninsula!). Escape to the mountains for a small wedding at this luxury boutique inn. Invite your guests to a picturesque ceremony in a meadow overlooking the Blue Ridge Mountains, then tuck into the delicious gourmet food that the inn can customize for each event. The inn is close to Clemson University, Lake Jocassee and Lake Hartwell. There are 4 rooms on the property, each with its own unique features. The Lofty View room has a beautiful spiral staircase while the Bear Hug and Stardust rooms come with fireplaces. It's the intimate charm of a bed and breakfast with the amenities of a large event space. Whether you choose the sweeping main staircase or the Crystal Pavilion for your ceremony, the Ryan Nicholas Inn provides a beautiful place to exchange vows with the love of your life. The 10,000 square foot property has onsite catering and 4 luxury suites for select guests. Plan the pastoral wedding of your dreams at this historic inn tucked away in the rolling fields of Lancaster. The picturesque pavilion is excellent for romantic ceremonies, while the historic home (which was moved from downtown Lancaster!) offers beautiful spots for portraits. Before your big day, relax in one of the 5 guest rooms in the inn, all of which come with whirlpool tubs and access to the guest library and kitchen. 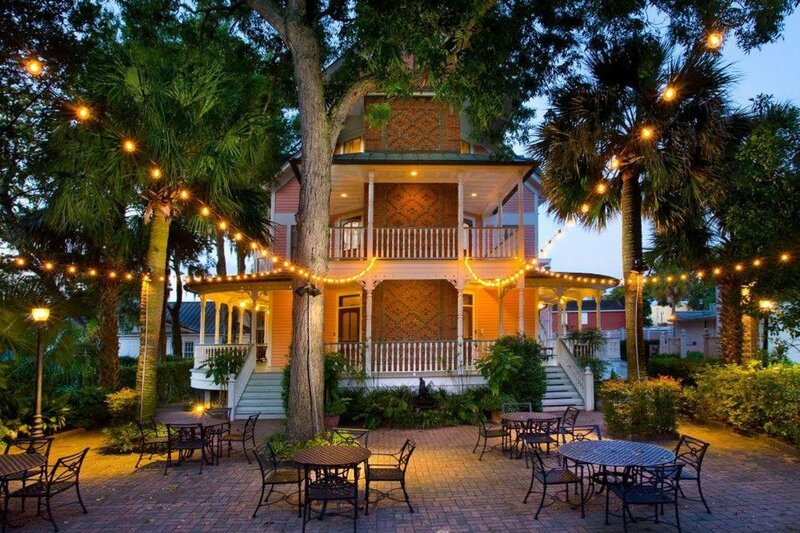 Located in Beaufort's adorable historic district, the Cuthbert House Inn offers a stunning place to have a smaller wedding. Packages start at $600 and include early check-in, a cake, a champagne toast, and use of the inn's porches, balconies, or lawn for your ceremony. You can add up to 10 guests for an additional charge. The inn boasts 10 beautifully appointed rooms, many of which have water or courtyard views. Step into the grandeur of this stunning 18th century mansion for a Southern wedding that your guests won't ever forget! The wide front porch, tree-lined front yard, and charming gardens come together for the country chic event of your dreams. Relax in one of the main house's rooms or go for the property's cabin or sheep-hearder's wagon (glamping!). 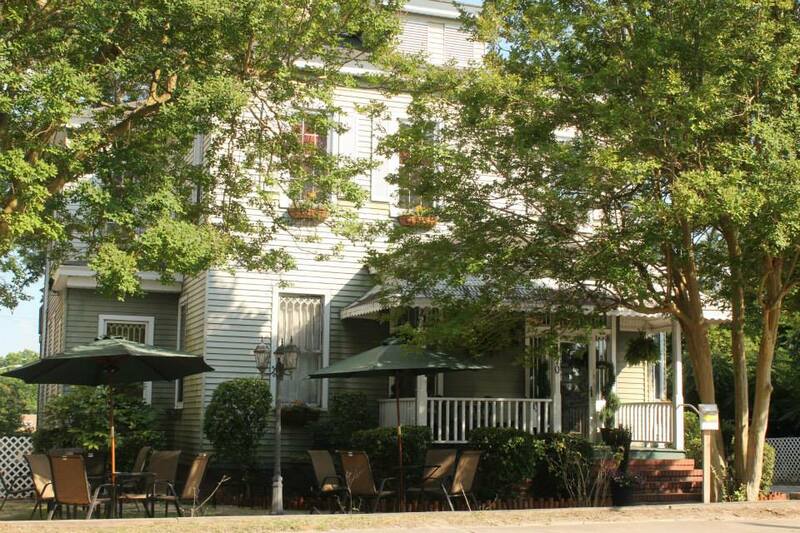 Enjoy some Southern hospitality at this beautiful inn located in the cute Pee Dee town of Hartsville. The classic main house will capture your guests' attention at first look and makes for a lovely backdrop for the outdoor weddings on the lawn. The property has been a fixture in Hartsville since 1892; it's located conveniently next to Coker College. 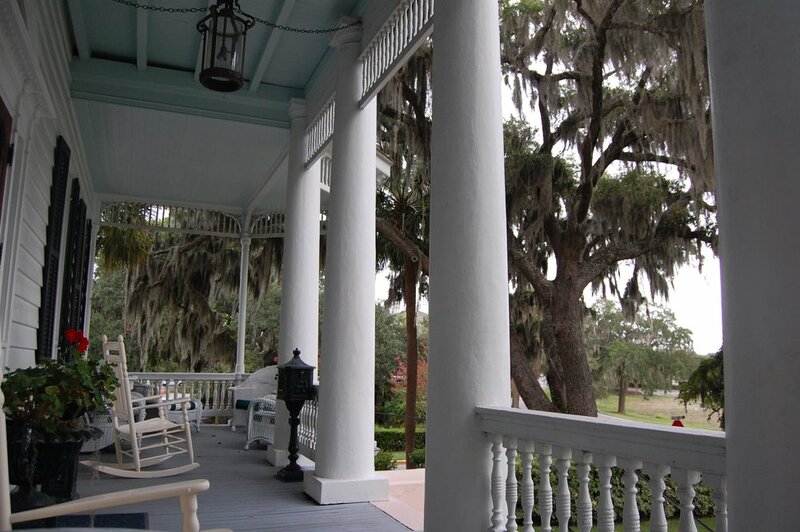 The inn boasts 5 well-appointed guest rooms and includes an organic Southern breakfast. It's the perfect way to celebrate the start of your wedding weekend! Originally a family house, the Carriage House Inn was built in the early 1870s; before its current owners opened the bed and breakfast, they operated the property as a gift and antiques store. Now, the Thomasson family helps couples celebrate their special days at this beautifully restored property. You and your guests can choose from a variety of accommodations both in the main house and the Pendleton Guesthouse next door. Tucked away in the small Upstate town of Westminster, Magnolia Manor boasts 6 venue locations, as well as an on-site catering service, DJ, and photographer. Smaller weddings can make use of the gardens, the library or parlor, while the lawn, pavilion, and reception hall can hold groups of up to 250. The 5 guest rooms boast four poster beds and private baths; there's also a bridal suite available so you'll have plenty of space to get ready. Walk in the footsteps of one of the signers of the Declaration of Independence at this historic Charleston bed and breakfast. Located on Broad Street, the John Rutledge House places you and your guests just steps away from everything that charming Charleston has to offer: the City Market, award-winning restaurants, and the harbor are just a short walk away. The property boasts a beautiful courtyard for up to 100 guests, while more intimate weddings can make use of the Signers Ballroom or Suite 7. Your guests can choose from rooms and suites in the main house or carriage house, which come with period antiques, fireplaces, and private baths. Pose for a bridal portrait on the main staircase, then head outside to the lush lawn for an elegant garden ceremony and reception. The antebellum property covers on an entire city block, and its striking architectural details will look perfect in your wedding photos. The five guest rooms are all named after notable figures in South Carolina history which adds a special touch to this memorable property. Kick off your shoes and go about your wedding day without any worries. When you're this close to the water, it's easy for you and your guests to relax and enjoy the festivities. Situated directly on the Ashley River, the Regatta Inn can host 25 guests on its rooftop terrace or up to 175 when the lawn and Maria Camila Bay are rented together. The property has 10 guest rooms decorated in crisp white and navy and accented with nautical decor. From the white columned entrance to the incredible grounds, the Willcox seems as if it were made to host Instagram-worthy weddings. Established in 1898, the property welcomed its first guests in 1900 and quickly became the place to stay and has welcomed Winston Churchill and President Franklin D. Roosevelt among its guests. Today, the property continues to uphold the same standard of luxury. Rent out the Hunt Room or Library for intimate weddings, or rent out the entire property for a Southern inn wedding that is all-inclusive for your guests. Once your event is over, your guests can retreat to their beautifully appointed guest rooms which boast high ceilings, soaking tubs and fireplaces. This historic property offers a beautiful courtyard and a first floor decorated with stylish antiques for up to 50 guests. Exchange vows in a candlelit ceremony outdoors, then head inside for a chic reception--or vice versa. The inn can also accommodate 22 of your guests in 11 rooms, which makes it perfect for the bridal party and immediate family members. The inn's wedding packages include free off-street parking (a rarity in downtown Charleston! ), a full breakfast each morning, and the option of a bridal brunch the day of your wedding. This sweet inn is located halfway between Charleston and Columbia, so all of our family in the lower half of the state will be able to access it easily. Before your wedding, relax in your guest room in one of the provided plush robes, soak in the Jacuzzi tubs, or check things off of your to-do list in front of the fireplace. Innkeepers Rachelle and Chef Fred (who also provides the delicious food for your stay and event) will attend to every detail from the moment you check in to the moment you depart for your honeymoon. The delicate architecture might catch your eye, but it will be the relaxed, welcoming feel that ensures that the Gables Inn will be a wonderful place for your wedding. Built in 1905, the property was originally a family home: it now houses 4 elegant and distinct guest rooms. Smaller gatherings can use the common areas inside the inn for a bridal brunch, wedding tea, or small reception. The 3.5 acre grounds offer a variety of garden and outdoor ceremony and reception spaces if you have a larger guest list. Your guests might just never leave! With the wide columned front porch, cozy parlor, and expansive gardens, the Clevedale Inn is inviting: you'll feel like family as they help you celebrate your big day with your guests. It's a short drive from downtown Spartanburg, Greenville, and Charlotte, so your guests can spend more time enjoying your wedding weekend and less time driving. 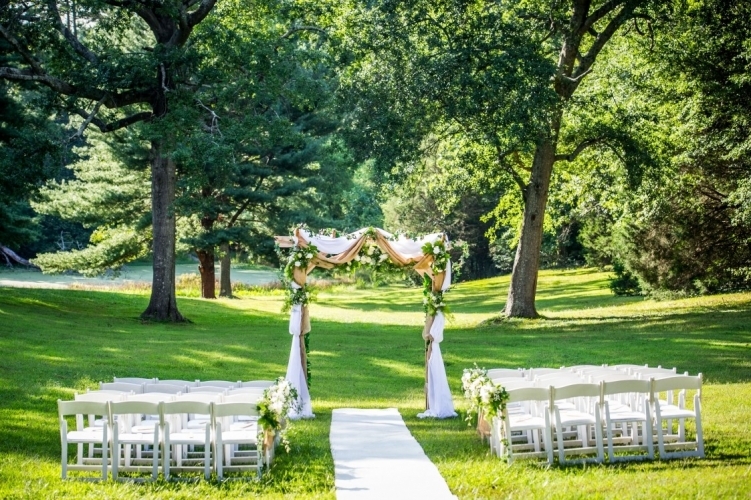 If you've got a larger guest list, opt for an outdoor ceremony on the front lawn, or out in the gardens. Smaller weddings or elopements can take advantage of the inn's all-inclusive wedding packages for up to 30 people. Whether you're planning an elopement with just your significant other, or you'd like a small wedding with up to 40 guests, the Rhett House Inn will be able to accommodate your wedding day needs. Packages start at $3500 and include one night's stay, an officiant, use of one of the on-property event areas, select flowers, a champagne toast, and a wedding cake. Your guests can choose from one of 10 rooms in the main house, 7 rooms in the cottage, or 3 rooms in the Newcastle House.